Multipurpose training gym mats / floor Matting, 30mm thick. “T” Pattern Finish. Provides additional protection for Martial arts such as Taekwondo, Karate, Judo, MMA, Jiu Jitsu etc where throws are practised. 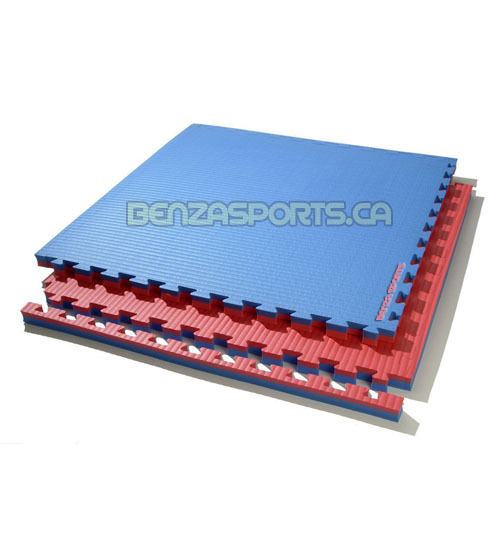 Can also be used in other sport as well, or where the level of protection required is greater than that provided by thinner matting. Manufactured from EVA foam, with an approximate 120 Kilo – 140 Kilo density, with a non-slip water repellent surface. 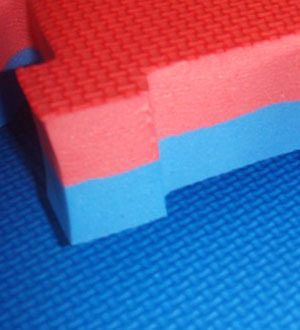 An additional soft core layer of foam through the middle of these mats ensures that impact absorbtion is maximised, reducing injury from throws or falls during training or competition. 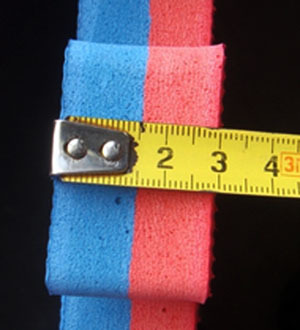 Size of each mat: 1m x 1m x 30 mm thickness – Edging is included at no extra charge.